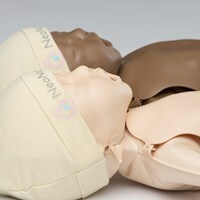 NeoNatalie™ newborn simulator facilitates effective learning of standard newborn care and resuscitation measures. 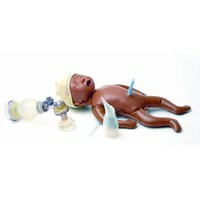 The low cost simulator is available with the affordable therapeutic tools NeoNatalie Suction and NeoNatalie Resuscitator. NeoNatalie™ has realistic size and appearance, and also natural weight, feel and touch when filled with lukewarm water. The baby´s status can be simulated as desired for effective role playing in relevant scenarios covering normal care after birth as well as standard resuscitation measures. NeoNatalie facilitates practice in effective bag-mask ventilation. Chest will only rise with correct technique. NeoNatalie is easily prepared for use by filling the body with two litres of water, or alternatively with air. NeoNatalie has realistic size and appearance, and also natural weight, feel and touch when filled with lukewarm water. 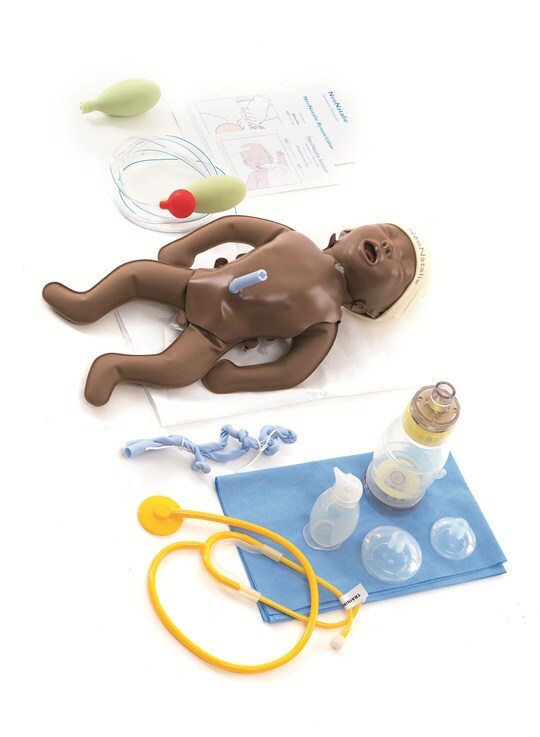 The baby´s status can be simulated as desired for effective role playing in relevant scenarios covering normal care after birth as well as standard resuscitation measures. 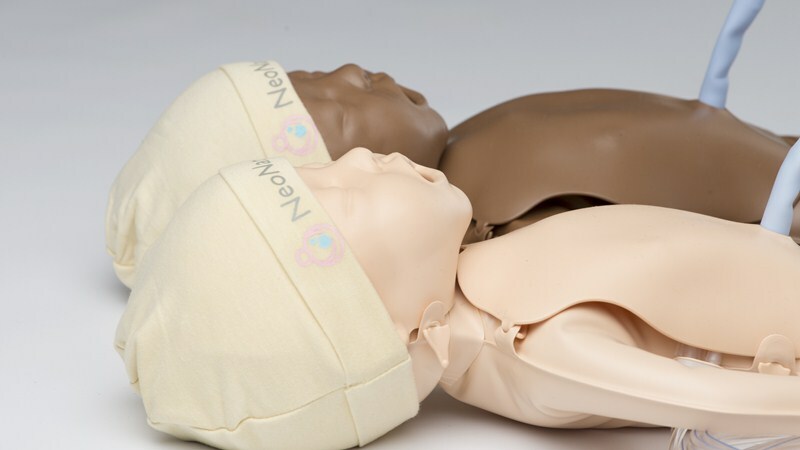 NeoNatalie Newborn Simulator is available with a light or dark complexion.